Million Tech is a leading IT service provider of handheld terminal repair to the industry with the latest technology. Always Prompt, Courteous Service, Experience You Can Trust. Million Tech provides the clients with professional handheld terminal, barcode scanner repair and maintenance service. Our dedicated and skilled Repairs Team will deliver the most efficient, timely, high quality service to fix customers’ troubles on hardware. 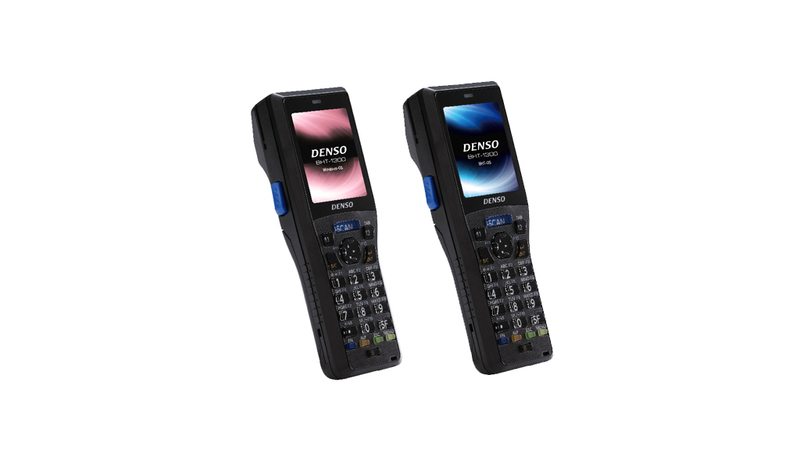 Our efficient and guaranteed workmanship has allowed us to successfully offer repairing solutions for a broad range of handheld terminals and portable terminals such as barcode thermal ribbons, barcode labels, wireless data collection and other mobile terminals. After the completion of our repairing process, we conduct a thorough test to confirm that the repaired handheld terminals meet the factory specifications and resume their normal operation. Do you sometimes have trouble reading a barcode with your scanner? It could be something simple, like holding the scanner incorrectly, or mounting it at an incorrect angle, or maybe your scanner isn’t configured for the symbology you’re trying to read. What follows are some tips for solving common barcode scanning issues. Be sure you are scanning the correct bar code if the item is labeled with multiple bar codes. Be sure the scanner is configured for the type of bar code you want to scan. Only imager lasers and camera orientation scanners can read 2D bar codes. Check the battery status. Verify that the scanner is securely plugged into the outlet. Ensure that the scanner lens is clean.